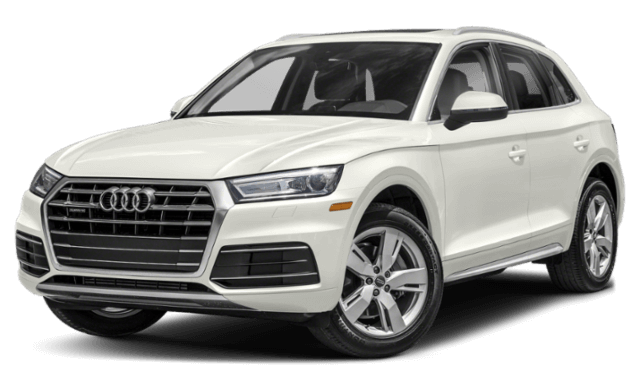 Drivers in Syosset and Roslyn shopping for their next luxury crossover SUV can compare the Audi Q5 vs. BMW X3. 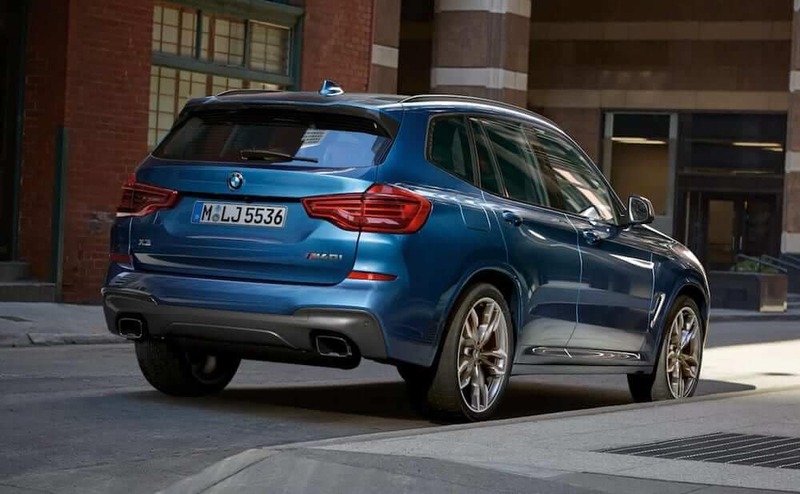 Take a look at these SUV luxury brands in terms of features, performance, then contact our BMW dealership for a test drive to experience a new BMW X3 in person! 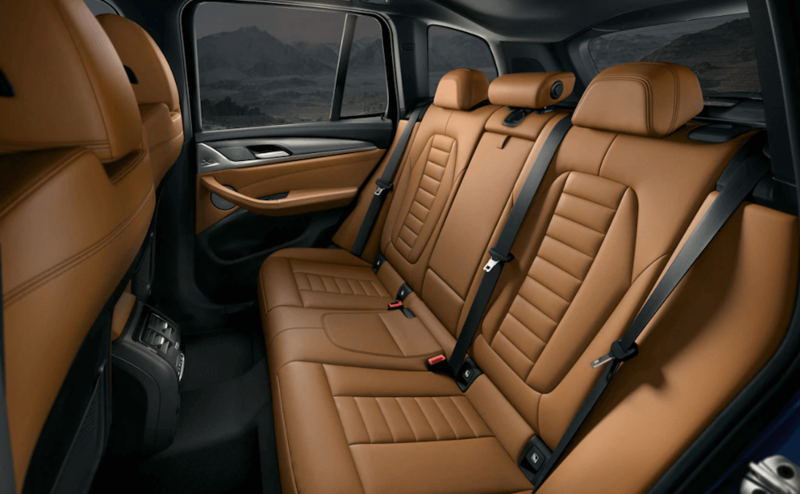 If you like your rides to be accompanied by your favorite tunes, news, and entertainment, the BMW X3 comes with a 12 speaker audio system, whereas the standard Audi Q5 sound system has 10 speakers. Torque: 273 lb-ft of torque in the Audi Q5 and 258 lb-ft of torque in the BMW X3. 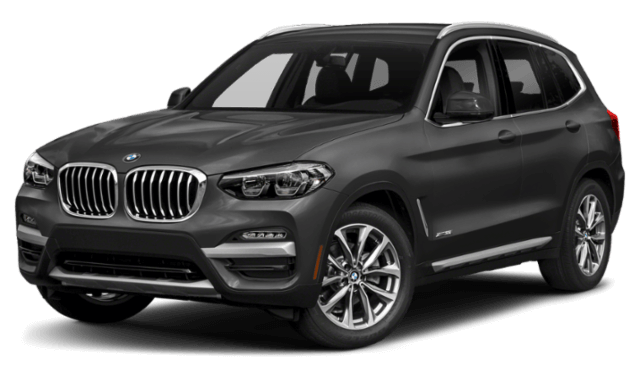 Learn more about features like BMW X3 towing capacity at Rallye BMW, or continue to compare BMW models like the BMW X3 vs. Lexus NX. 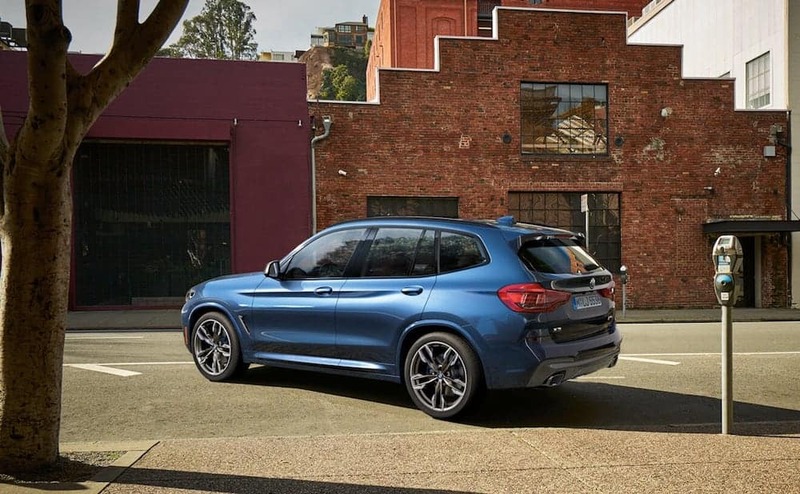 If you’ve decided you want to take home the X3 to Garden City, browse our inventory to find a new BMW X3 for sale that has all the features you want.